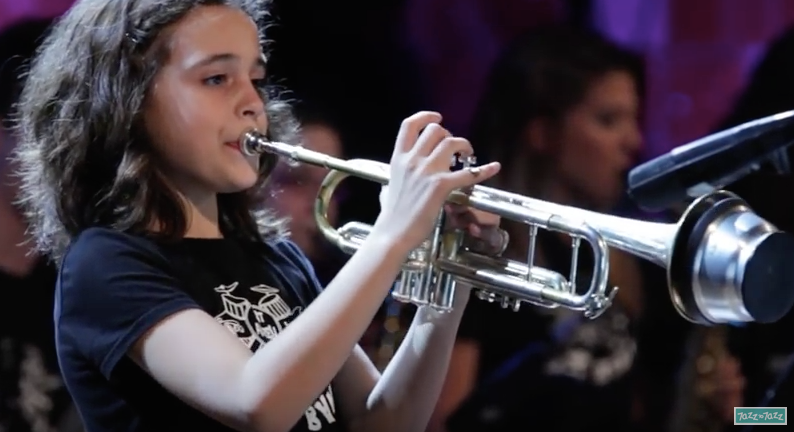 Elsa Armengou, St. Andreu Jazz Band, Barcelona, 11 years old – and she can play! It’s hard to look at the music “industry” and not conclude that there’s a conspiracy to elevate garbage music to global monopoly status and leave everyone else to fight over the crumbs. What’s fascinating is that in spite of the multi-billion dollar efforts of the small handful of corporations that control music distribution worldwide, good music like jazz survives. 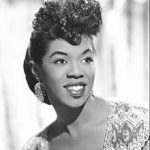 And what’s really encouraging is that young people, though near-drowned in a barrage of sonic nonsense, are still discovering jazz, embracing it, and making it their own. 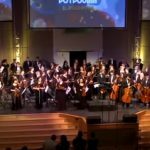 All over the US and around the world, there’s a movement to make jazz education and the experience of playing in a jazz orchestra available to young people and the results – when these programs receive support – is electrifying. Well, it goes back to the “commercial” thing. High school jazz orchestras don’t cut records, they don’t tour and they don’t have the money, or inclination, to promote themselves on jazz radio or in jazz industry magazines. Clearly, these bands are making a sound in their home towns and that’s a very good thing. But the world would be a better place if they were making a “joyful noise” to a larger audience, wouldn’t you agree? 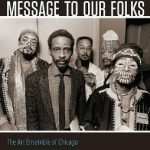 Gene Ammons, Nat King Cole, Jerome Cooper, Richard Davis, Bo Diddley, Dorothy Donegan, Von Freeman, John Gilmore, Johnny Griffin, Eddie Harris, Johnny Hartman, Milt Hinton, Fred Hopkins, Joseph Jarman, Leroy Jenkins, Clifford Jordan, Julian Priester, Sun Ra, Wilbur Ware, and Dinah Washington. Ornette Coleman, John Carter, King Curtis, Prince Lasha, Charles Moffett, Dewey Redman, Julius Hemphill, and Ronald Shannon Jackson. 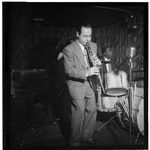 Peter Davis of New Orleans reached out and provided musical education to countless young people, many who could not afford lessons or instruments and came from troubled homes. 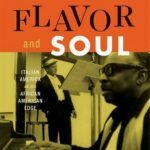 Two of them, Louis Armstrong and Dave Bartholomew, literally changed the world. As they say in the military: “Once is a happenstance, twice is a coincidence, three times is a conspiracy” – in this case a positive conspiracy. So who is covering this flowering of jazz education in America and around the world? With the exception of an occasional short piece in an industry magazine or a documentary here and there, this movement is taking place completely off radar. In other words, if you don’t already know about it, the chances of you learning about it are slim – even if you’re a passionate jazz fan. 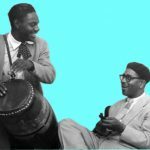 Priority #3: Attend this year’s Havana’s “Jo” Jazz Festival Nov 16 to Nov 23, 2016 which is Cuba’s Caribbean-wide jazz education conference and competition. While in Havana we’ll be able to take care of other Jazz on the Tube business including opening up a travel infrastructure of guest houses and guides especially for jazz fans. All this will make it possible for us to cover this vitally important part of the jazz scene in a serious way. Unlike some of our other ventures which we’ve been able to fund with “sweat equity”, airlines and hotels cost real money. Because we’ve already broken the ice in Havana and New Orleans (where JEN is being held this year), we’ve cracked the code on how to travel as cheaply as possible in these places, but to accomplish all these ventures is still going to cost a few thousands of dollars when all the smoke clears. 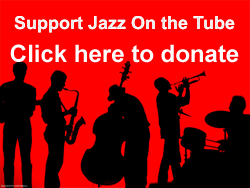 If you think that creating a news and support service for jazz education is a worthwhile activity, let us know by making a contribution to the effort. If we can fund all three efforts, it’d be great. PS: If you’re not in a position to support these efforts financially, your spiritual support is appreciated every bit as much. To quote Duke Ellington: “We love you madly” – and we’re not kidding about that!